Hydra-Electric was founded in 1948 at the heart of the aerospace community in Burbank, California. 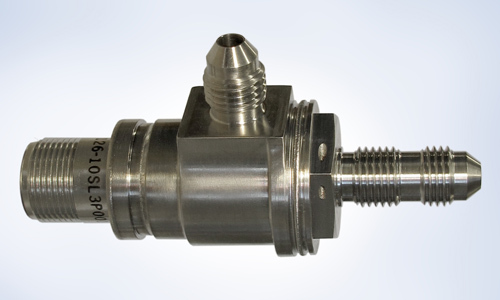 They develop, produce and service pressure switches, as well as pressure and temperature sensors. 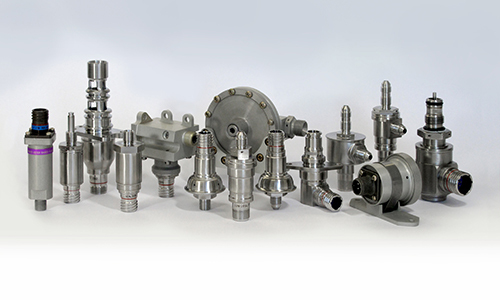 Whether providing components for the Apollo moon missions, mach switches for the SR-71, or fuel and hydraulic switches and sensors for the latest commercial jets, Hydra-Electric has been a part of aviation history for more than 60 years. 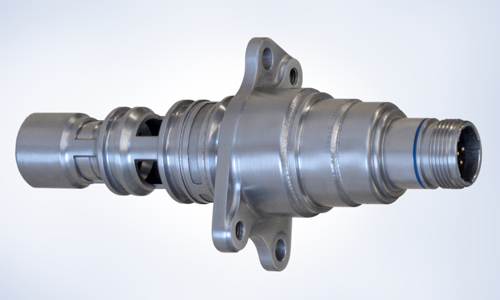 Hydra-Electric is proud of delivering literally thousands of quality components for global military, commercial, business jet and helicopter operating systems; turboprop, turboshaft, turbofan and rocket engines; weapon systems, ships and ground transportation. 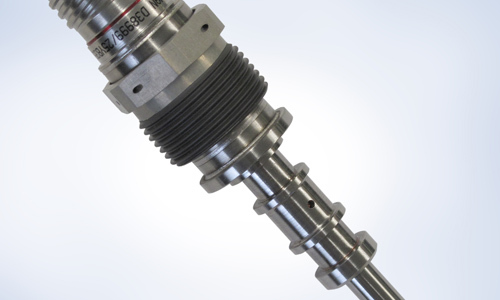 Hydra-Electric is a trusted provider of reliable technology in sensors and switches in the aerospace industry. Its proven products include pressure, temperature and multi-function sensors; and pressure, temperature and liquid flow switches. View all services for this principal. 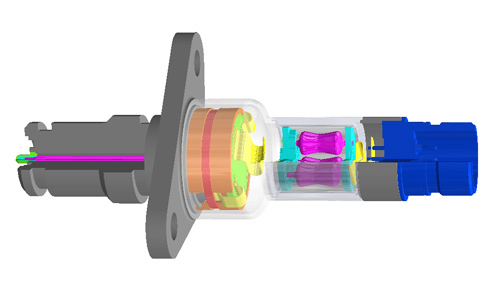 Hydra-Electric’s high performance sensing technologies are able to address problems which were previously thought to be unsolvable, including pressure-spike damage, pump ripple, high-speed impulses, burst diaphragms, and broken wire bonds to name a few. Hydra-Electric’s Negative Rate Disc Spring design remains the global standard today for aerospace pressure switches.